UKFast’s Director of People Development Arlene Bulfin welcomes our guests to Cloud UK Live. Keynote speaker Inma Martinez takes to the stage to give the first talk of the day. 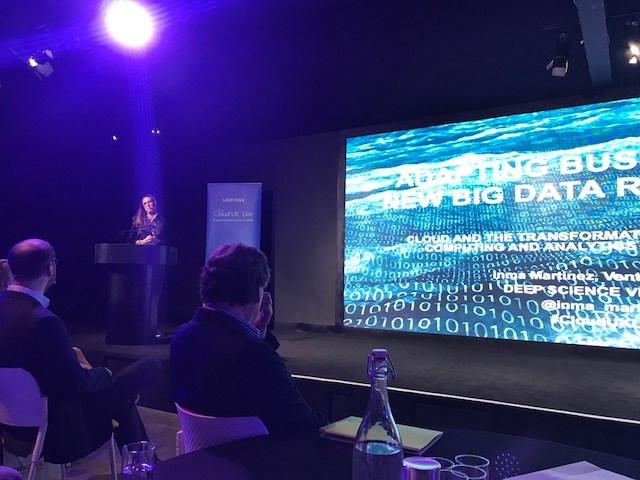 How can businesses adapt to new big data requirements in 2019? Let’s find out. “Cloud totally adjusts to your workloads. It’s that bespoke characteristic that allows small companies to grow with cloud. 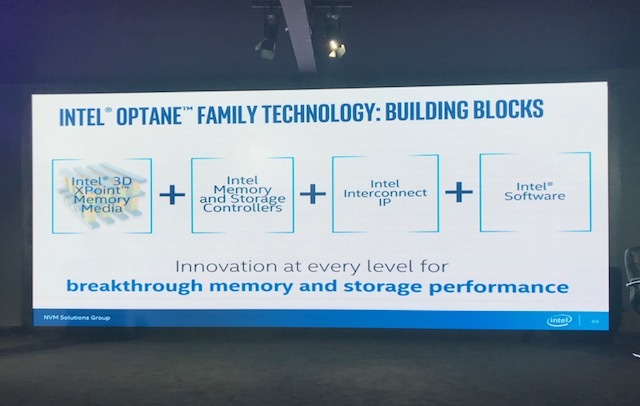 This adaptability is why cloud is the future. “You can’t let your company burst and then start thinking about how you are going to manage your infrastructure. You need to think about it now – it’s a mindset. 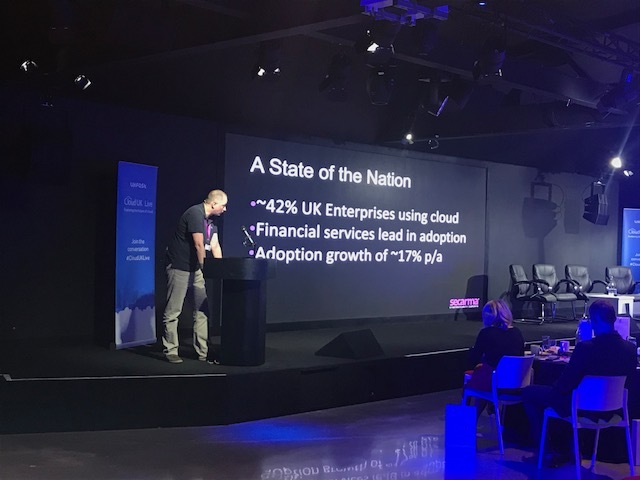 UKFast’s Director of Enterprise Technologies Chris Folkerd is here to talk about performance optimisation in the cloud. Is the feature set exactly what you want? Is the cost right for your business? Regulatory compliance: Does the provider hold the necessary certifications needed for your business data? “It used to be you just went to one provider for your cloud. But with so many services out there’s its not the case anymore – you can pick and choose. 19th March 10:27. Our first panel of the day! 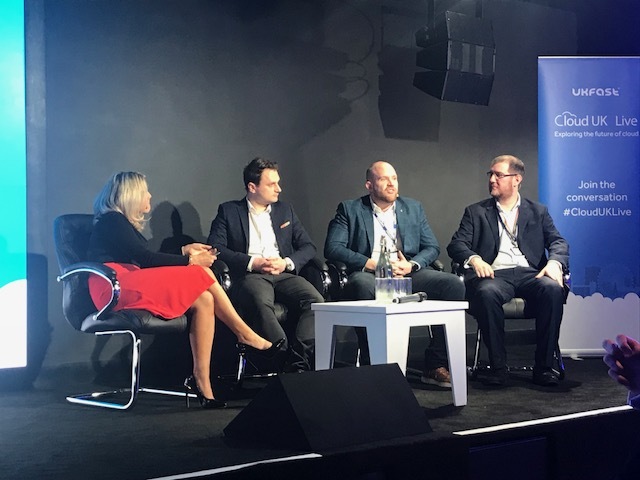 Chris Folkerd is joined by MD of ClearCloud Matt Bibby and UKFast Solutions Architect Anthony Holland to discuss the world of cloud. 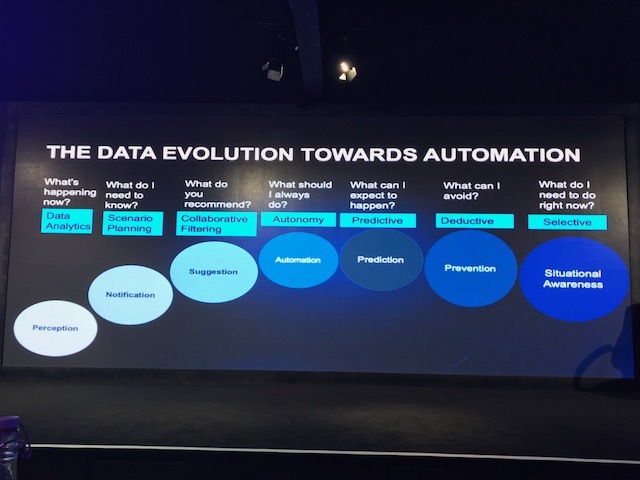 “We’re seeing that cloud has matured to a point now where big players are starting to put their business critical data in the cloud. 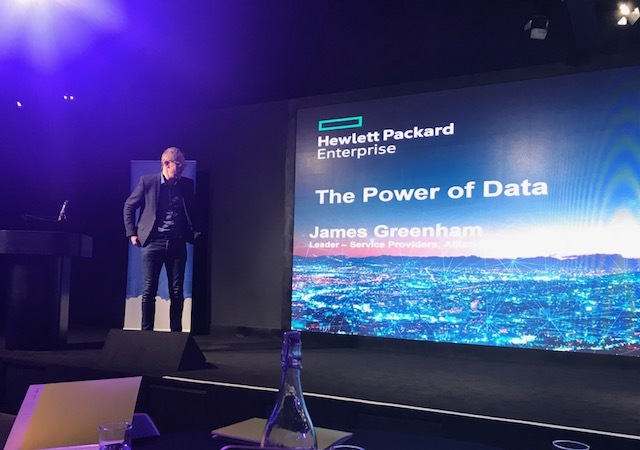 James Greenham, Director of Service Providers, Alliances and OEM at Hewlett Packard Enterprise is welcomed to the stage to talk about the power of data. 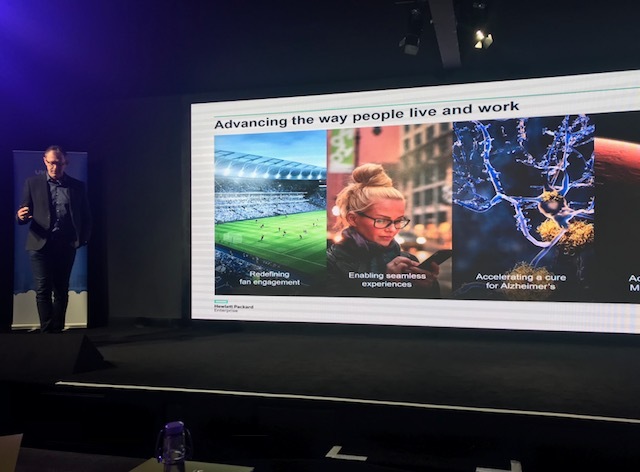 Thank you so much to our sponsors HPE for this fantastic talk on how data is powering businesses and our lives for the better, from healthcare to autonomous cars. 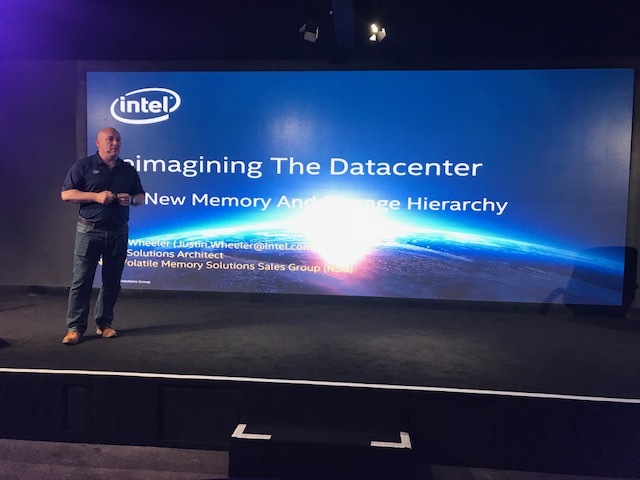 We’re hearing next from Justin Wheeler, Storage Solutions Architect at Intel. 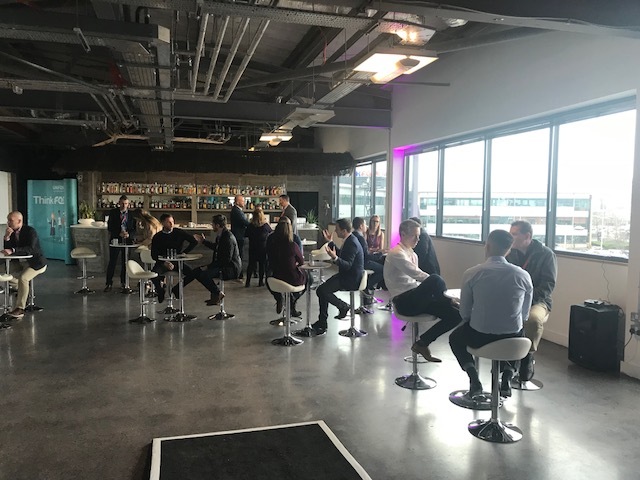 The guests are settling into their one-to-one cloud labs with solutions architects, talking through their business’ requirements and finding their perfect cloud. We can’t believe the morning is nearly over, but don’t worry we’ve got one guest talk left before we sign off for the day. Secarma’s Matt Summers will be joining us shortly for a cybersecurity workshop. 19th March 12:29. The final talk of the day! Matt Summers; Chief Technical Officer at cybersecurity firm Secarma is here to give us the final talk of the day on security in the cloud. When we talk of security, often we talk about products and controls and I think we’re still getting this wrong. 19th March 12:45. What can we do? Culture: We need to change the mindset that if we do something wrong, we need to be ashamed and hide it. Security is also a company-wide issue, and not one that concerns just one person. Hygiene: Use checklists like CIS security controls and implement security solutions. 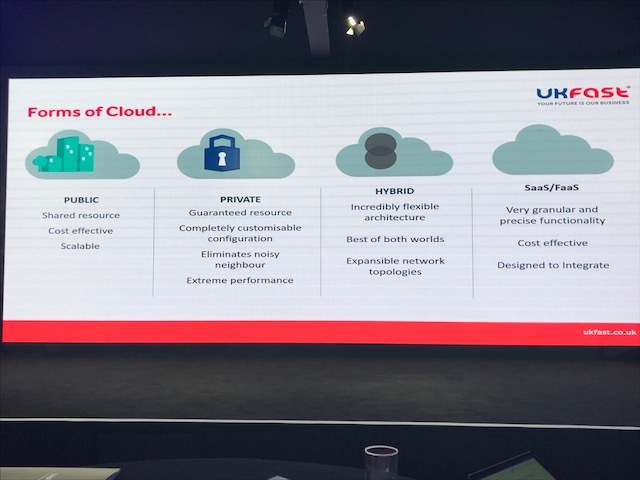 Educate: Cloud is continuing to grow and education is incredibly important now and in the future. 19th March 12:46. That’s a wrap! Now for a fantastic lunch and a chance to network! Thank you so much for tuning into this live blog – we hope you enjoyed it as much as we did!